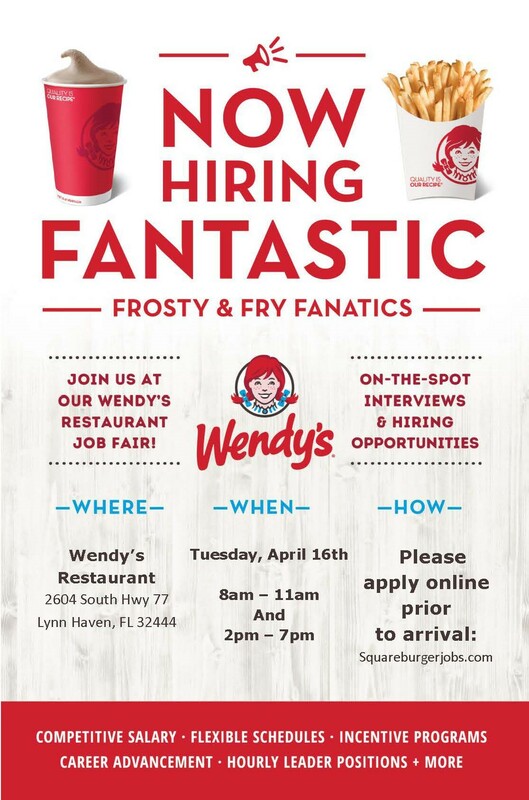 Wendy’s is holding a job fair on April 16th at 2604 Hwy. 77, Lynn Haven, FL 32444. Interviews will be held from 8-11am and 2-7pm. You must apply online prior to interview. 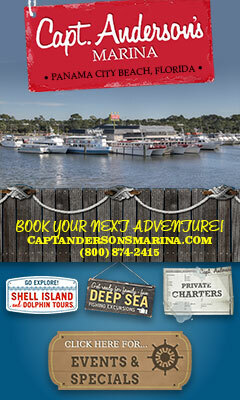 Click HERE to view the detailed flyer.